Mark & Sew! What makes Water Soluble Pencil.Easily wipes off with water. 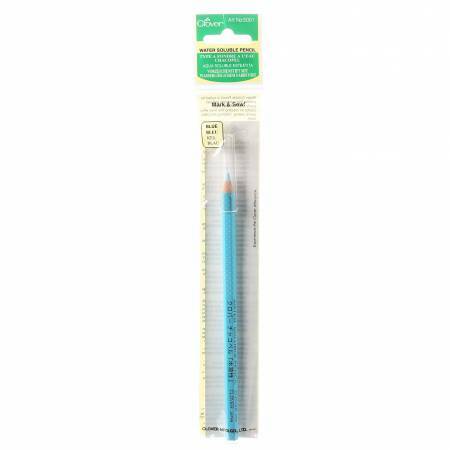 This marking pen issuited for precise marking, and it enables you to draw afine line on cloth. It is also very useful for marking whenyou sew, stitch and quilt.